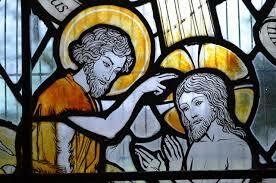 If you would like to arrange a baptism please see Mary Gibson in church, after 10.00am Mass on a Sunday morning. You must be a regular church goer and one of the god-parents has to be a practising Catholic. Baptismal dates will not be given until attendance for 6 weeks can be proven.